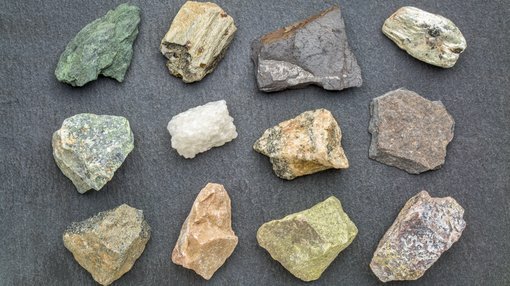 Alligator Energy Limited (ASX:AGE) has provided an update regarding its on-ground work at the Piedmont Cobalt-Nickel project in northern Italy. The Piedmont Project is a farm-in/joint venture arrangement with Chris Reindler and Partners (CRP). It is located within an historic mining district where cobalt, nickel and copper mining took place from the late 1800s to the end of World War 2. Cobalt production grades of over 0.2% and nickel grades of over 2% were recorded within the area. Since commencing the above activities, AGE has coordinated meetings with CRP and local geologists, and completed initial familiarisation inspections on-ground. It has also undertaken systematic mapping and geochemical sampling over key areas, primarily to validate historic geophysical, geochemical and geological data, as well as establish the most effective methods for geophysical refinement of drill targeting. 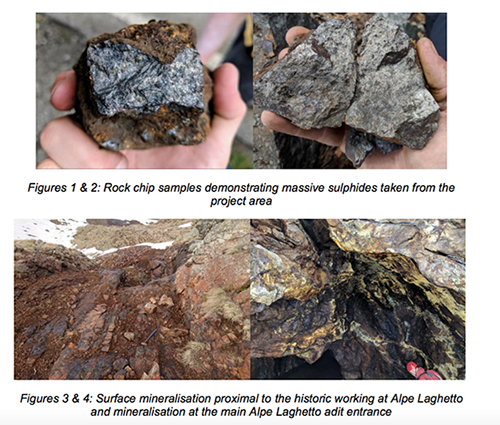 Initial observations identified the presence of massive sulphides in a system with a width of up to four metres within the Alpe Laghetto tenement. Checks were undertaken via pXRF samples on select minerals at Piedmont to provide indicative confidence in the tenure of previously reported historical nickel and copper grades. However, this analysis was not completed to JORC standard and AGE does not utilise pXRF to replace geochemical assay. Geochemical sampling and mapping continues at the project, while initial meetings are being held with several companies regarding surface geophysics capabilities. In addition, logistics and accommodation for AGE’s on-ground team have been secured in the town of Varallo, which is approximately 10km of the tenements. In preparation for a potential initial drilling program (Phase 2) AGE has commenced applications for drilling. This requires an application to the Italian Environmental Department for clearance approval, and then the granting of a permit by the Mines Department. The company has also conducted meetings between AGE’s geologists and the Geology Division at the University of Modena, a group with extensive understanding of the regional geology and opportunities for future collaboration are being assessed.